contrary to media reports has not demanded his name to be removed from the “Mudec” project. 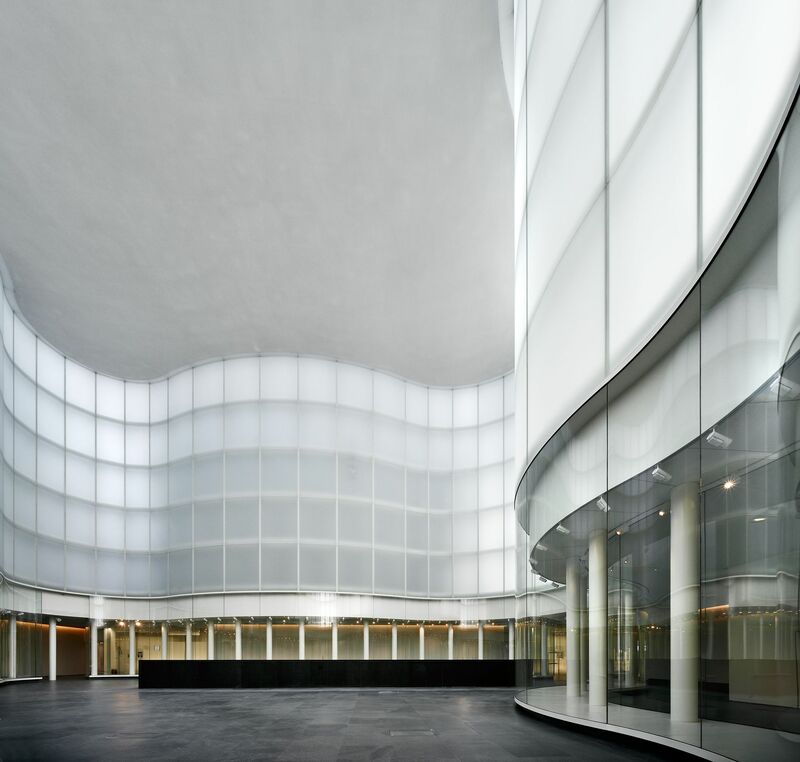 The “Mudec” Museum of Cultures stages a soft opening fifteen years after David Chipperfield Architects won the international competition to design the City of Cultures on the site of the former Ansaldo factory in Milan. Amid a certain amount of controversy, the “Comune di Milano” opens the doors of the Museum with two temporary exhibitions occupying most of the spaces. Despite concerted efforts by David Chipperfield Architects over the last twelve months to repair various quality defects, especially the floor, and repeated appeals to resolve the situation, it seems that the “Comune di Milano” will finally attempt to remedy the situation over the next twelve months. Contrary to media reports, David Chipperfield has not demanded that his name is removed from the Project, but continues to insist that the “Comune di Milano” takes the situation seriously and remedies the mistakes of its own making.